Do you need paper cutters or paper trimmers? Choose from our range of paper trimmers and paper guillotines. Whatever your paper cutting requirements are there will be a paper cutting machine here to suit your needs. Whether you are looking for a home office paper trimmer that will cut a single sheet of paper or a large professional paper guillotine which is capable of trimming hundreds of sheets in one go – we have them all. 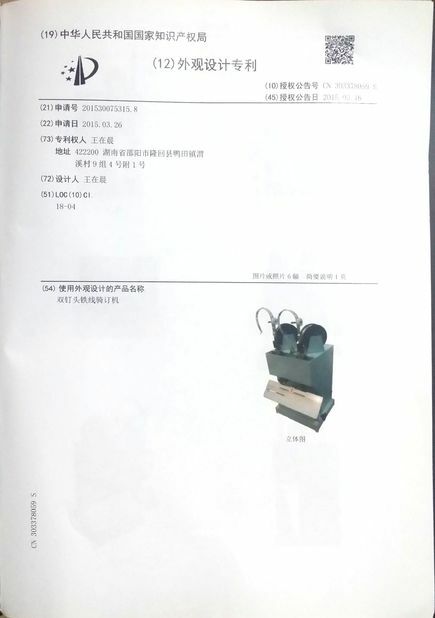 The structure design have been optimised, precision machining, stable performance, more strong and durable. Using new high integrated stability numerical control circuit board, to ensure the high-efficiency and reliable operation of the equipment. 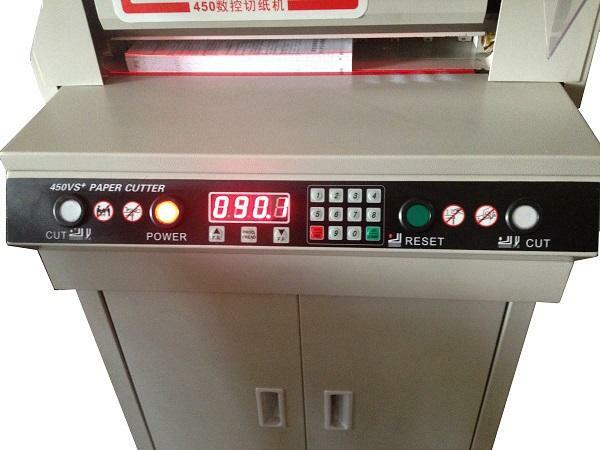 After digital display before the knife knife cutting size, cut with a flare path, high precision CNC system on paper, double guide rail push paper mechanism, realize the perfect combination of mechanical and electrical. The push button button, both hands interlock, automatic reset function, absolute security. Using high speed steel blade, sharp and durable. 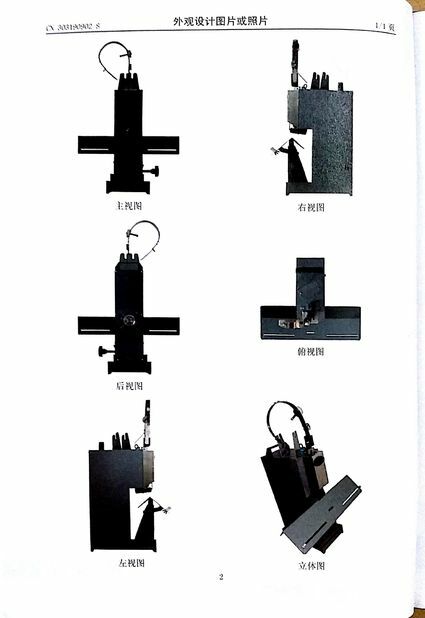 Unique fault self test function, make your operation easier. Adapt safety lock and protect-cover, ensure definitely safe. Fashionable and simple design,beauty and utility. 1) Optimized struction design and precision processing make the machine more stable and durable . 2) Push-button, hands interlock device and automatic reset function keep the operation absolutely safe. 3) Adopt a sharp and durable steel blade. 4) Unique fault self-test function makes operation more convenient. 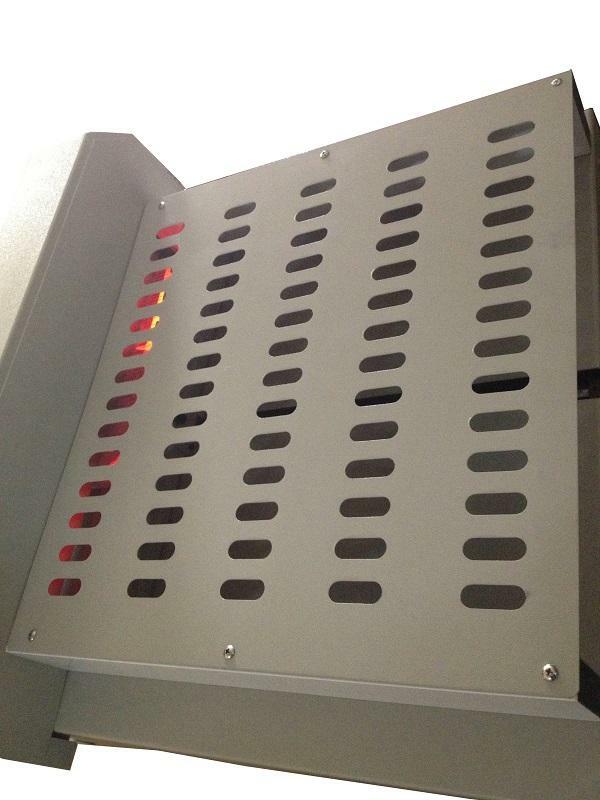 5) Safe lock and covers ensure the operation safe. 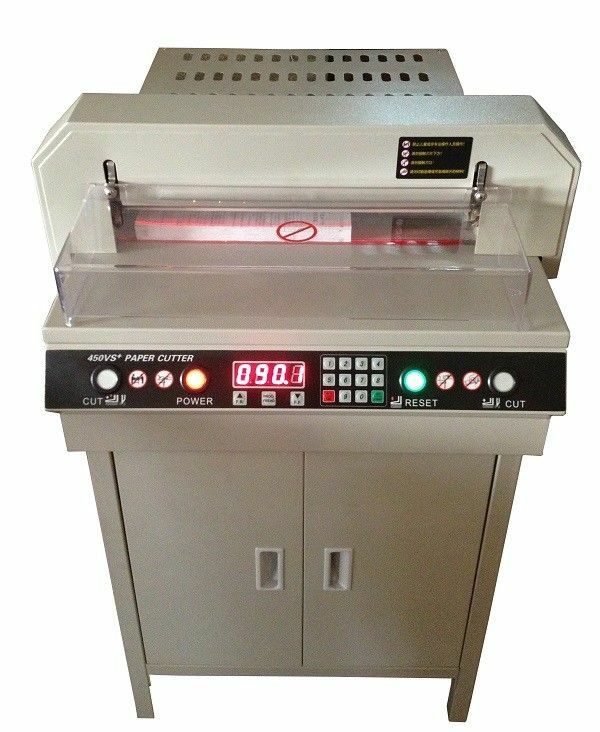 Paper Trimmer – these are the most precise type of paper cutters that allow great accuracy and cutting sheets exactly to the required dimensions. Most of the paper trimmers within our range are rotary trimmers which have their cutting blades enclosed in an easy to hold cutter head. Since their main advantage is high precision trimming without any uneven paper leftovers at the edge where it is being cut they are often use by photographers, designers, architects, etc. Rotary trimmers don’t take as many sheets at once as paper guillotines but as mentioned before they aim at precision rather than volume. Paper Cutter – also referred to as paper guillotines are designed to precisely cut larger quantities of paper at once. Paper guillotines which are available on our site are capable of cutting between 15– 40 sheets during a single use of the cutter. The way a paper guillotine operates is similar to scissors just that instead of having two movable knives you only have one knife that is moving and the other one is stationary. Such method of cutting allows getting straight cuts which would be impossible to achieve if using scissors. Paper cutters are available for various paper sizes including the most popular sizes like A4 and A3. 10. Fashionable and simple design.